For many patients and their loved ones, Obstructive Sleep Apnea (OSA) or snoring are simply facts of life. The muscles that control our tongue and throat relax when we sleep, potentially causing the tissues in the back of your throat to sag. The simple act of breathing causes these tissues to vibrate, resulting in snoring. In the case of OSA, the airway is blocked completely, and the brain is deprived of oxygen, causing you to wake up in order to resume breathing. However, new sleep appliances allow Dr. Ho to help patients get a better night's sleep. 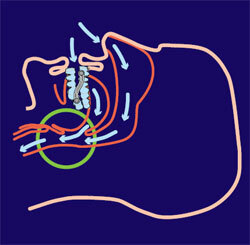 Relaxed and collapsed airway produces soft tissue vibrations during breathing, which result in snoring. 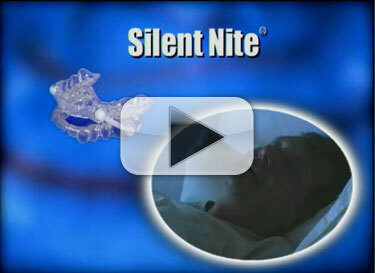 The Silent Nite sl device prevents snoring by opening the airway and making breathing easier. The dangers of snoring It is estimated that more than 90 million North Americans snore.1 Taking into account the snorer's spouse and children, as many as 160 million people are negatively affected by snoring. And snoring doesn't merely interrupt your sleep cycle. The struggle for breath can result in soaring blood pressure, which can damage the walls of the carotid arteries and increase the risk of stroke.2 At certain levels of severity, complete blockage of the airway space by the soft tissues and the tongue can occur. If this period of asphyxiation lasts longer than 10 seconds, it is called Obstructive Sleep Apnea (OSA), a medical condition with serious long-term effects. 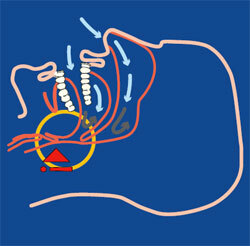 Surgical techniques used to remove respiration impairing structures have shown only moderate success rates (20 to 40 percent). 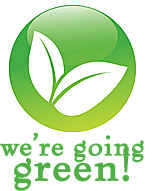 For the majority of snorers, however, the most affordable, noninvasive, comfortable and effective snoring solution remains a dentist-prescribed snore prevention device, such as Silent Nite sl. How c an I prevent snoring? tube and reducing air velocity and soft tissue vibration. 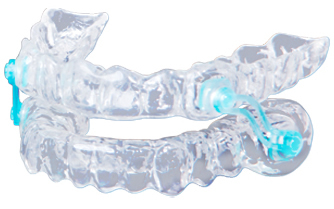 Special Slide-Link connectors are attached to transparent flexible upper and lower forms. The forms are custom laminated with heat and pressure to the dentist's model of the mouth. The fit is excellent and comfortable, permitting small movements of the jaw (TMJ) and allowing uninhibited oral breathing. Dr. Ho has a simple checklist that will help determine the exact design of your Silent Nite sl. He will also be able to advise you whether this device could help you or your loved ones obtain better, more healthful and restful sleep.